I LOVE MY NEW EARMUFFS! You can rock anything...they look adorable on you and what a lovely color too! Beautiful! 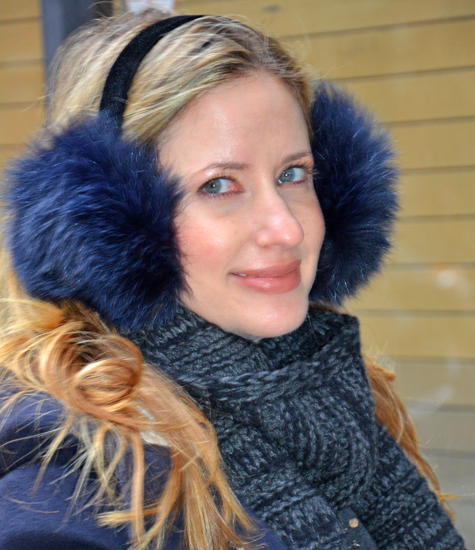 Super cute muffs, and I bet they came in handy in the cold weather too. I hope when I am old people think of me the same way!! and you look fabulous in your earmuffs!!! i adore that quote. and you look adorable you in those earmuffs. too cute! Ha! Those are SO cute! And I'm totaly with you. Life is way more fun when we don't take ourselves too seriously! so true, we shouldn't take life too seriously. It's suppose to be fun! Cute earmuffs. p.s. 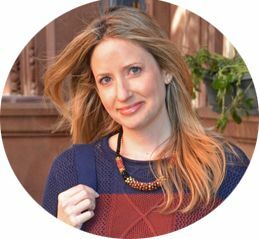 thanks for stopping by my blog, I'm following yours. you are rockin those muffs. I love this post! So cute! Cute blog! Glad you stopped by my little part of the world. Love the ear muffs!